Businesses with big ideas to cut food waste could be in the running for up to £1million in support to help them bring their plans to market. Zero Waste Scotland made the call for Expressions of Interest at the close of the Circular Economy Hotspot, an international circular economy business event held from 30 October to 1 November in Glasgow. 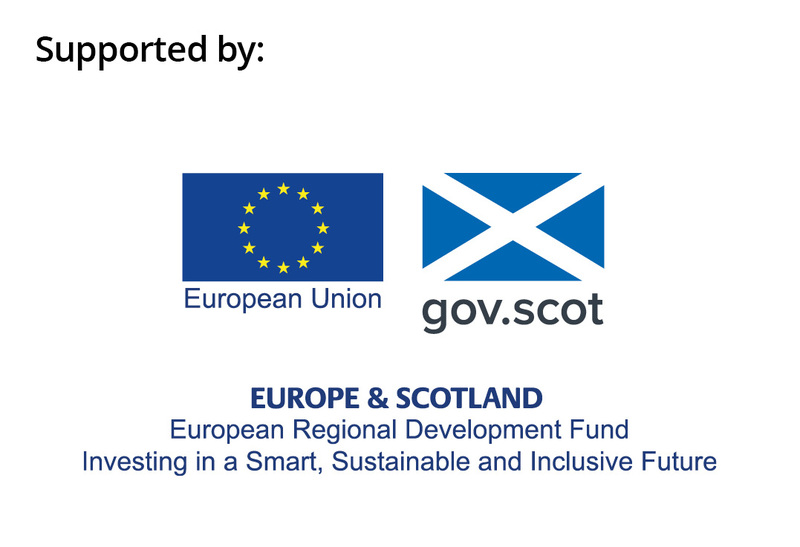 The funding is supported by the European Regional Development Fund (ERDF) and the Scottish Government. Estimates suggest that the amount of food which could have been eaten but instead is thrown away by food service outlets is equivalent to 1 in 6 meals. Research indicates that up to 75% of food waste from the food service sector could be avoided and a staggering £166 million could be saved through food waste prevention in the hospitality and food services sector alone. One exemplar food waste prevention project is Jaw Brew’s HardTack beer, which is made using leftover bread from Aulds bakery. The beer was included in the Taste Festival, which closed the Circular Economy Hotspot and showcased some of the food and drink businesses already making progress in cutting waste and turning what could have been thrown away into valuable products. The Circular Economy Investment Fund and the Waste Prevention Implementation Fund are part of Zero Waste Scotland’s Resource Efficient Circular Economy Accelerator Programme, which will invest £73m in circular economy and resource efficiency projects, thanks to support from the European Regional Development Fund (ERDF).